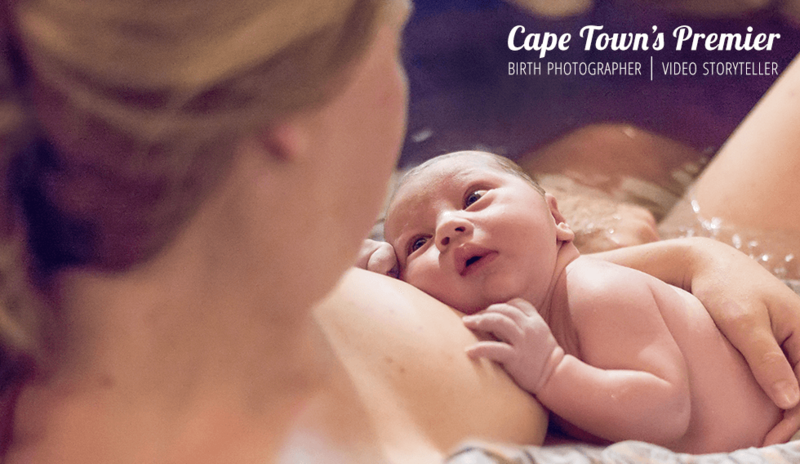 The Smidt family hired me to capture their entire journey to parenthood, from pregnancy to birth to newborn photos. 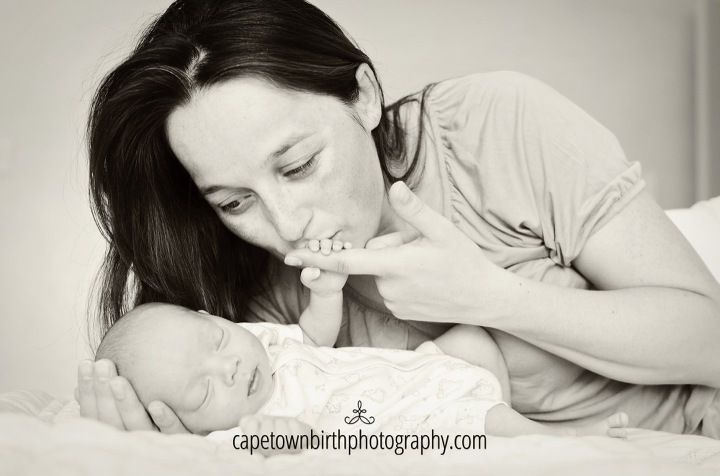 I came to their home when their son was about a week old and did a relaxed lifestyle shoot. The quilt their son is photographed on is a beautiful family heirloom. He is just tiny and so brand new. You can see it on his skin. 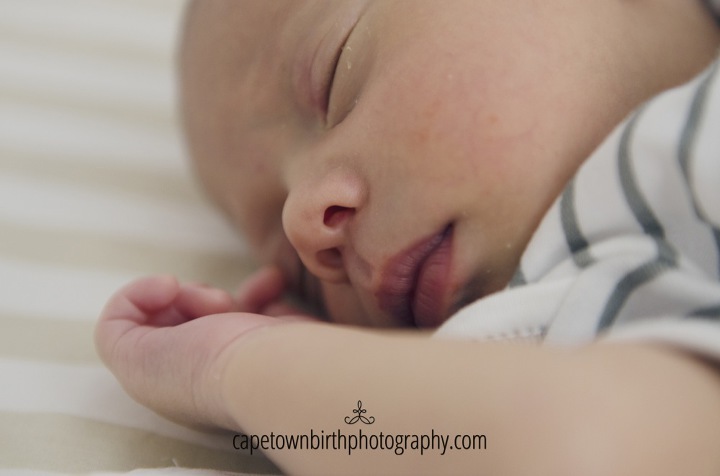 I love to photograph this because I know in a blink it will be his first birthday and they will never get back this opportunity to have photos of him so little. What a wonderful family they are. Enjoy their beautiful photos.